Interested in living in Hackney & Homerton? 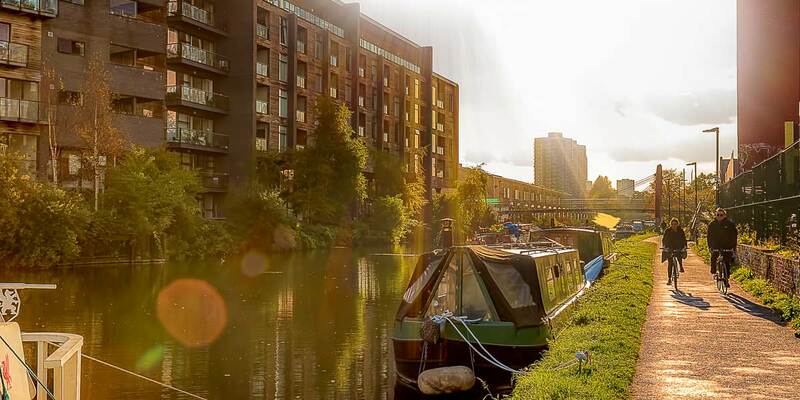 Recently voted as one of the best places to live in Britain by The Sunday Times, Hackney offers something for everyone. The area is now home to independent businesses and boutiques, supporting an ever-increasing artistic and creative community. To the south is Homerton, another East End neighbourhood experiencing a revival. The appeal fostered by Homerton’s Victorian terraces and ample green space has driven its regeneration, now regularly touted as one of London’s most up and coming neighbourhoods.